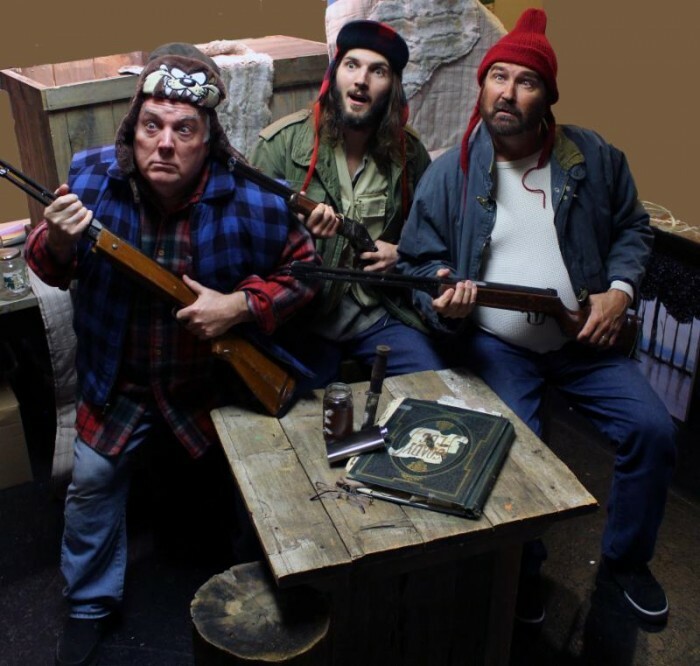 Sutter Street Theatre plans to tickle more than your funnybone with Jeff Daniels’ off the wall comedy, Escanaba in Da Moonlight. Directed by Connie Mockenhaupt, this is a hunting story to beat all hunting stories. Daniels spins a hilarious tale of humor, horror and heart, masterfully directed by Connie, Reuben goes to extreme lengths to remove himself from the wrong end of the family record book. 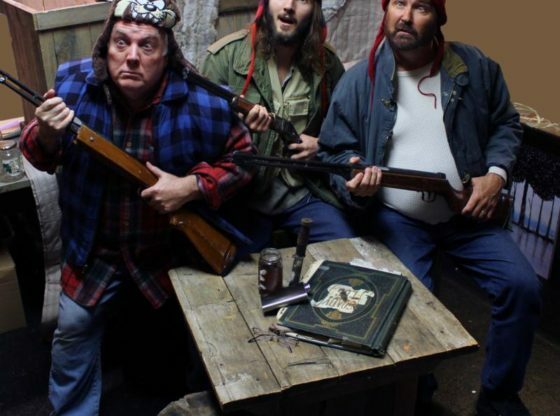 The fun starts when the Soady clan reunite for deer season at the family’s Upper Peninsula camp. Reubin Soady has the infamous reputation of being the oldest Soady in the history of the Soadys never to bag a buck. This show is so good that this is a repeat performance, so if you missed it last time, be sure to work on your bookings now. Playing Fridays and Saturdays at 8:00pm and Sundays at 4:00pm through to March 20, there is plenty of time, but don’t leave it to the last minute. The box office can be reached at 916-353-100.